New Small Old Post Card of St.John`s Street,Valletta,Malta,V70. 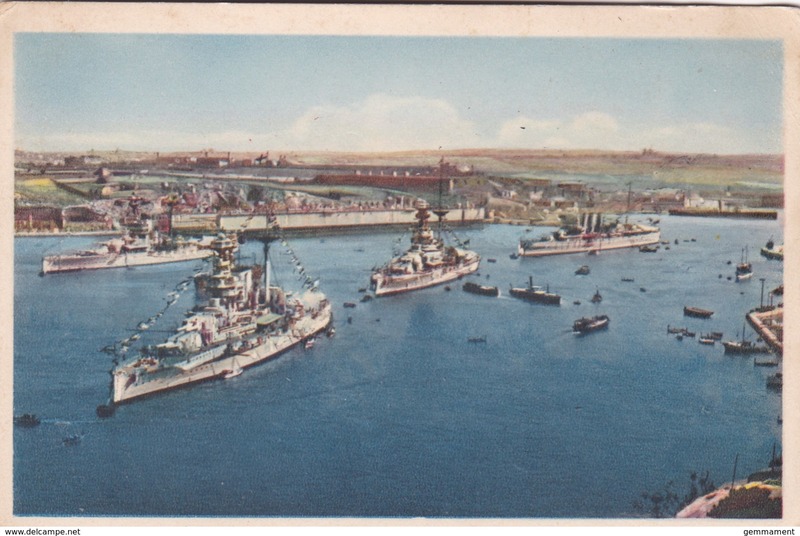 Small Old Post Card of Mellieha,Malta,V68. SC) POSTCARD SHOWING INTERIOR OF MOSTA CHURCH, MALTA. Multi View, Greetings from Malta G.C.